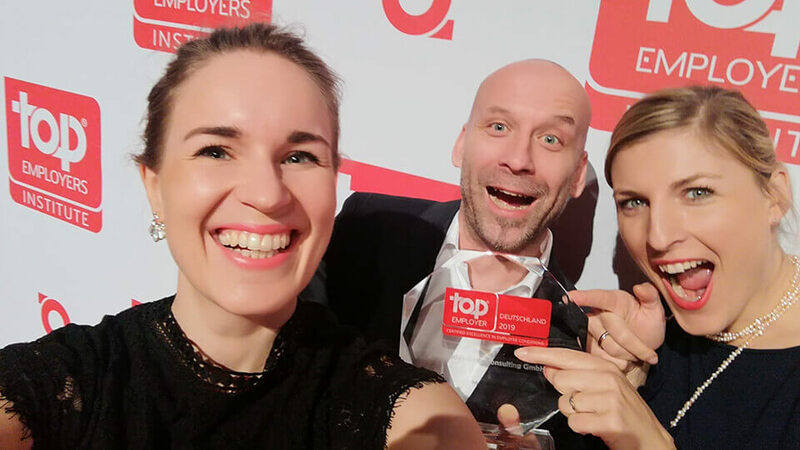 We‘ve done it again: We’re a Top Employer of 2019! As of January 31, it’s official: in 2019, we once again rank among the Top Employers! Top Employer certification is given to companies with an outstanding employee focus, who have continuously shaped and developed their personnel strategies. Through the sustainable direction of these personnel strategies, the Top Employers create a work environment where employees develop and are supported. “We’re wildly pleased to be among the award winners for the sixth time. It confirms our determination never to stand still. 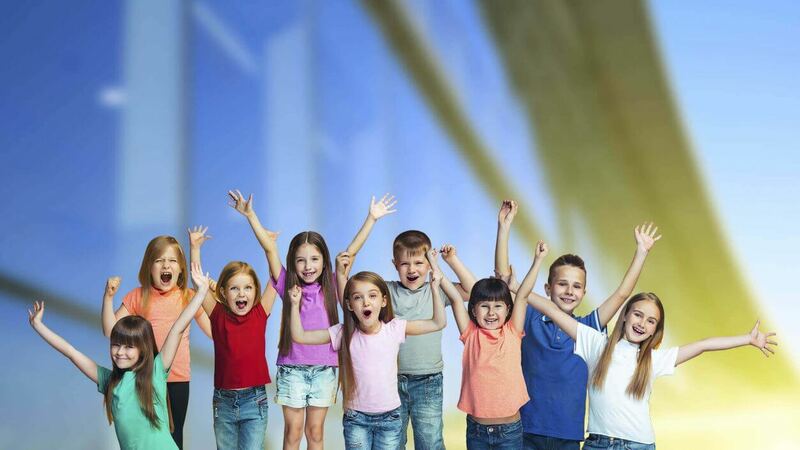 For us, personnel work is an important, integral part of our company strategy. In 2018, for example, this drove our qualification for consultants and project managers, and launched a new remuneration and feedback model,” explains Ingo Steinicke, Head of Human Resources Mercedes-Benz Consulting. The Top Employers Institute is an independent certification company that uses a global HR best practices survey to research 600 practices in 10 categories. It evaluates the degree to which they are supported and implemented through strategic focus, integration of managers and use of technology in the individual companies. 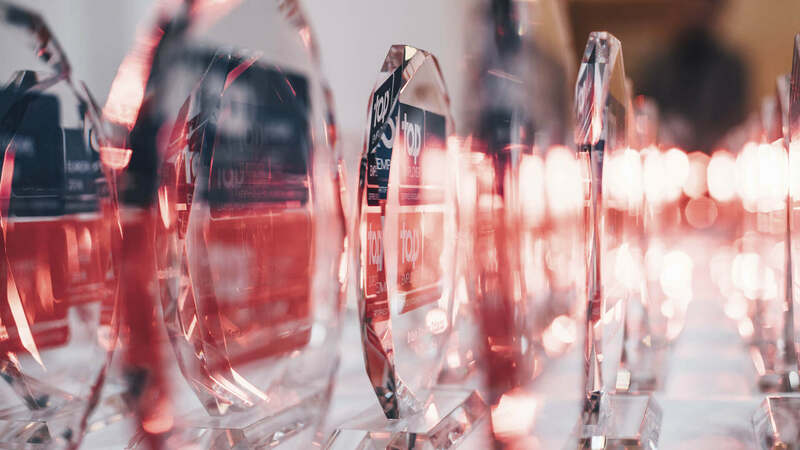 Official presentation of the Top Employer Awards took place at the certification dinner on February 12, 2019, in Düsseldorf.